Women can lean in and find mentors, and education can push STEM. But the only effective way to remove the countless hurdles facing women is for companies to wake up — and make a commitment to fixing themselves. Women face obstacles in all industries, from the entry-level to C-Suite. Tech is exhibit “A” in the corporate failure to hire and promote them, with discrimination lawsuits continuing to mount. But any industry that wants to fix its gender bias has to first stop giving itself a free pass or hiding behind stated intentions that have no practical application. Instead, it’s time to evaluate — and then adopt — specific procedures and programs designed to hire and support women. Innovation and business success depend on a diverse workforce. But women are getting a short shrift. Advice books tell women it’s up to them, but it’s not: there are countless women in business with a whole array of mentors who are still prevented from climbing the ladder. If companies don’t take the initiative and shift the burden off of women, their gender imbalance isn’t going to change. It’s the firms themselves that hire — and that’s where the responsibility lies to increase the hiring and promotion of women. Joining us for our discussion on Women Breaking Barriers is Doug Branson who is calling in from his Pittsburgh Office. 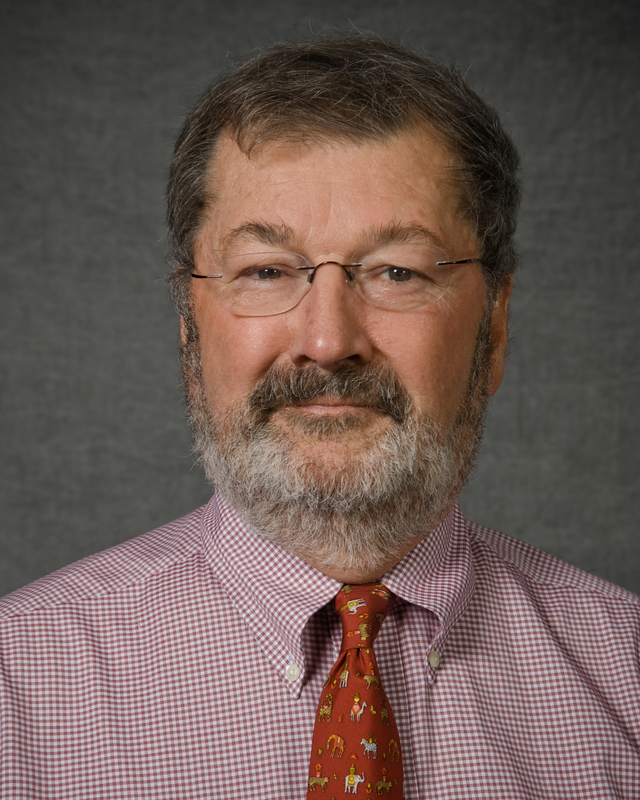 Douglas M. Branson is the W. Edward Sell Chair at the University of Pittsburgh. He has been a visiting professor at Cornell University, the Universities of Washington and Hong Kong, and Melbourne University, among others. He was a State Department–sponsored corporate governance consultant to New Zealand, Indonesia, Ukraine, Slovakia, Serbia, and Bulgaria. He is the author of 23 books on gender and corporate governance. 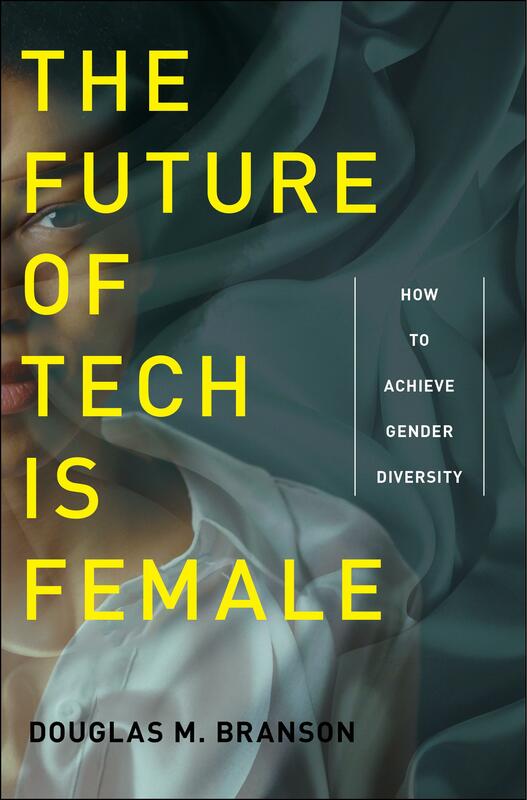 His new book is The Future of Tech is Female: How to Achieve Gender Diversity.